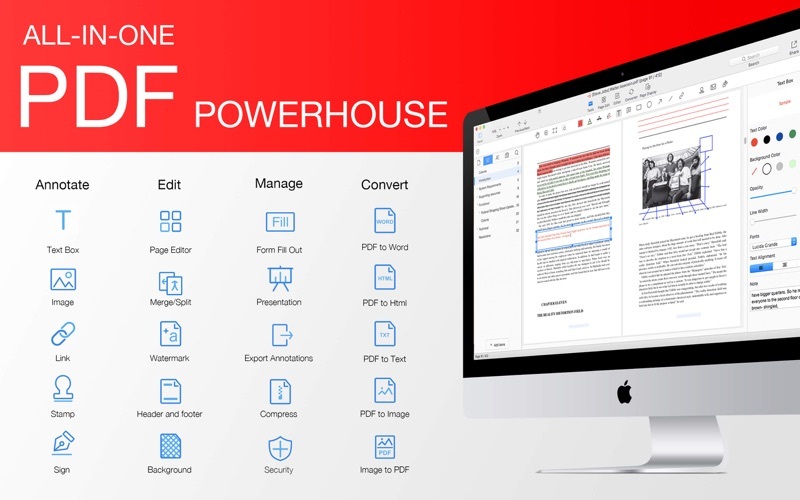 PDF Reader Pro is a PDF powerhouse that will fulfill all your document needs. 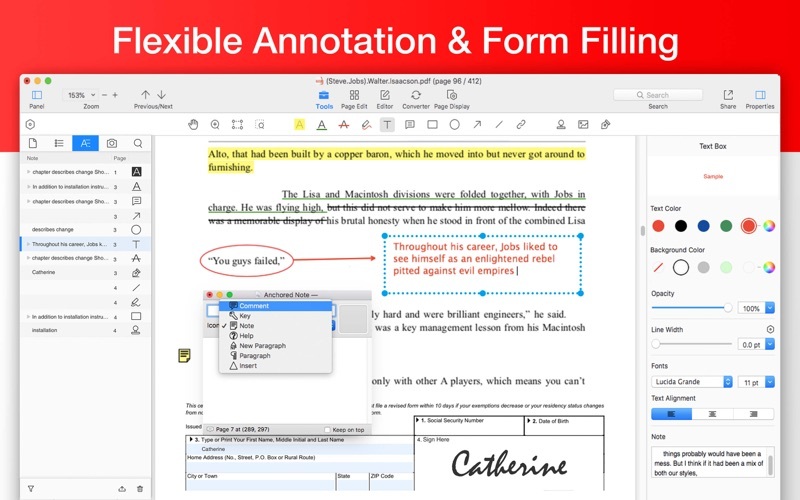 Building on solid features such as annotation, form filling, bookmarking, outlines, PDF pages editing and converting, PDF Reader Pro allows you to maneuver through your PDF files. 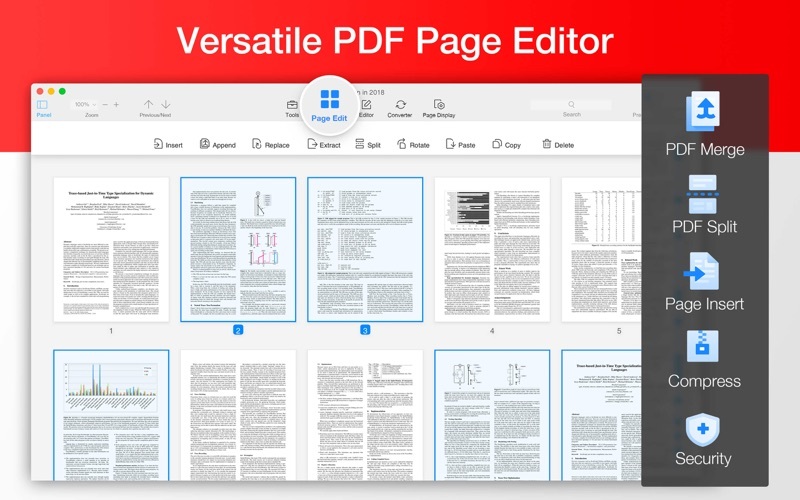 PDF Reader Pro Edition offers even more —combining multiple documents, splitting your PDF into several files, inserting pages from another PDF and PDF files. Ever feel tired of reading large files? Try Text-to-Speech(TTS) and let PDF Reader Pro Edition read the doc to you with six different languages. You can simply sync your files with Dropbox to make the best use of PDF Reader Pro. Carry just your PDFs and make your presentations with them under the Presentation Mode, work becomes effortless and more productive with lighter PDFs! 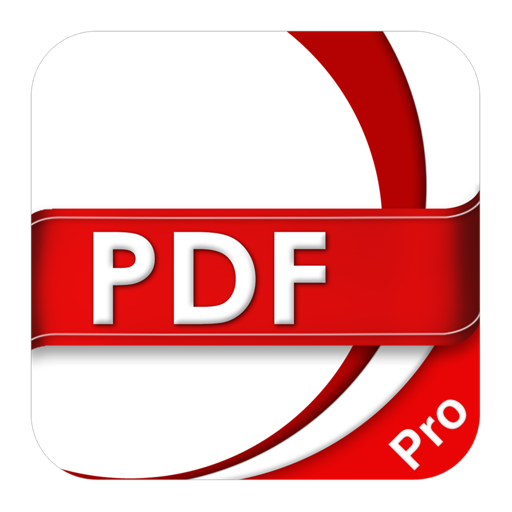 PDF Reader for Professionals is your last PDF application you would ever need. ・Continuous Annotations - Add Comments Continuously. ・ Booklet - Booklet puts your pages side by side re-sorted for booklet printing, no matter what printer you have..
・ Poster - Poster divide large PDF page(s) into multiple smaller Pages. ・ Multiple - You can print more than one page of a PDF on a single sheet of paper. ・Automatically scroll pages while reading PDFs. 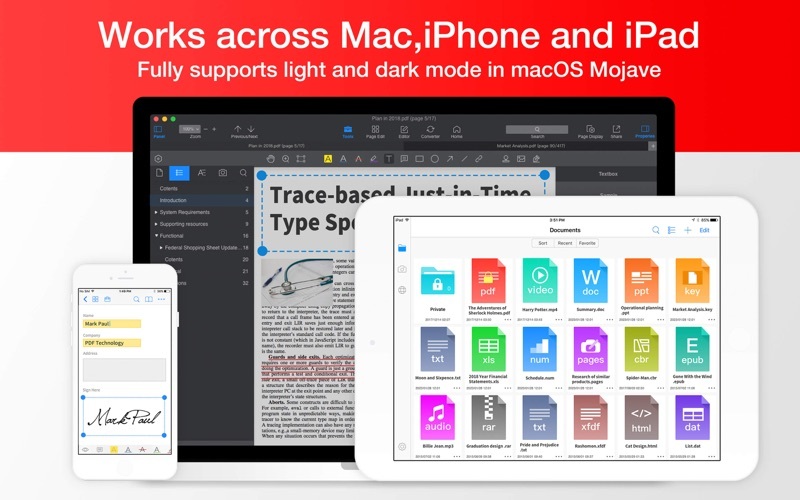 •Turn multiple images into one PDF document. •Right click on selected images to import them for PDF conversion. •Drag and set favorite editing tools as your default toolbar. •Flatten PDFs so that the form fields and annotations are no longer inactive. •Support to change border color and fill color. •Choose images from Finder or drag them directly from your Mac. 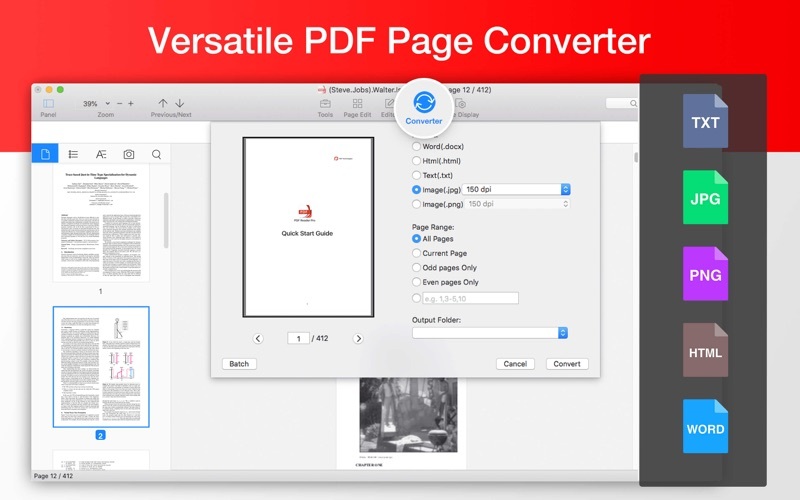 •Insert blank pages or pages from other PDFs to the current PDF. •Support PDF split and page rotation. •Extract, copy and delete PDF pages.